Fraser wrote 'taken at the Youth Glide Camp in Omarama. 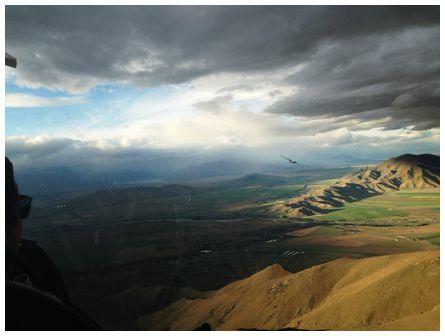 Gliders soar locally in the late evening light. 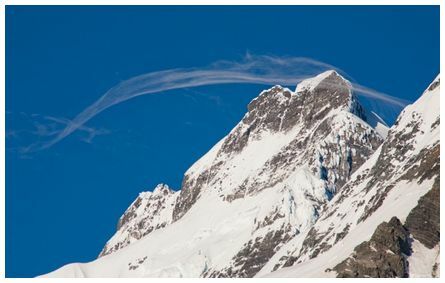 Warm temperatures and the westerly air flow between fronts has been great for soaring. Taken at 20:15 on 15 December 2013 on an iPhone 5. 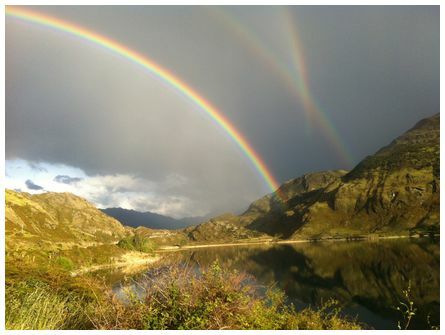 The third bow is a reflection bow of the primary bow from the surface of the lake. (JMcG). 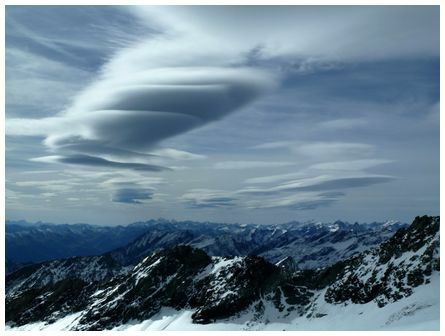 'Lenticular cloud starting to form around Mt Sefton, Aoraki/Mt Cook NP shortly after dawn on 14 December 2013. 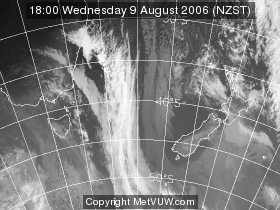 Westerly developed rapidly during the next 4 hours. Taken with a Canon 5D and 300mm lens, 250th at f14' wrote Nick. 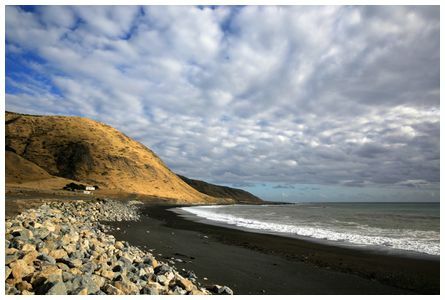 Taken just off the Cape Palliser road, looking south, en route to the southern tip of the North Island at 18:47 on 22 December 2013. There was a light southerly blowing onshore. Taken with a Canon 5D with an EF24-70 lens set at 24mm. GPS location 41°32'15.9"S 175°12'57.3"E.
Phil wrote 'an isolated shower on a sunny day over Waitakere taken at 16:11 on 15 December 2013. We were walking down to Kendall Bay in Birkenhead, North Shore, Auckland to spend the afternoon on the beach and started hearing thunder. 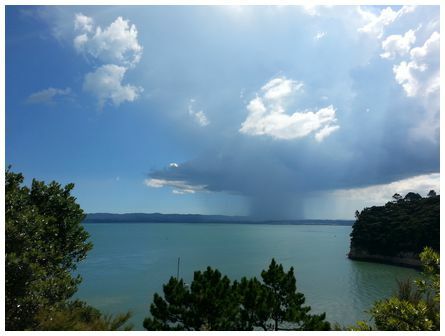 We thought that was strange because it was so hot and sunny, then through a gap in the trees we saw out to the West, this cloud raining down on Waitakere.' Phil then wrote later saying 'Hi James, I just found out that there was a factory fire in that area at the time.' He wondered if this had contributed to the scene that he saw. 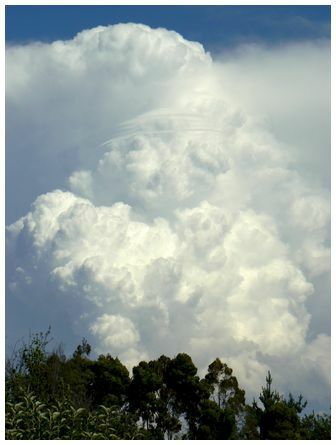 'Looking south from Renwick at 14:48 on 7 November 2013, note the thin wispy cloud in the top quarter of the cloud formation' wrote Geoff.